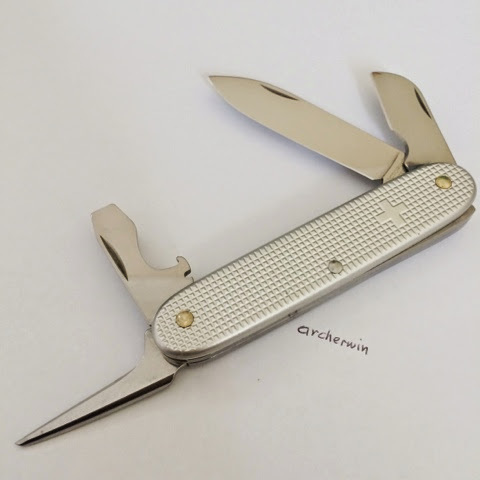 This is one of the popular variant in the Alox Pioneer series. 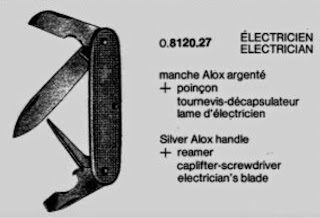 As per the catalogs, back in the 1970's the Alox range had just four major model ranges, the Junior, the Cadet, the Souvenir and the Pioneer. 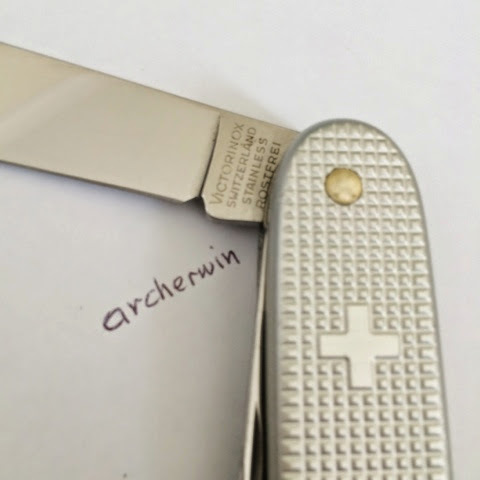 Under these major ranges, Victorinox used model numbers to identify the different variants (different tool sets). The Alox Electrician had an initial model number of 2212 (Tool list: Klinge-Blade, KabelKlg.-Cable Blade, Scraubenzieher - Screwdriver, Bohrahle - Awl). In the 1980's the model number changed to 0.8120.27 and received the model name of Electrician. 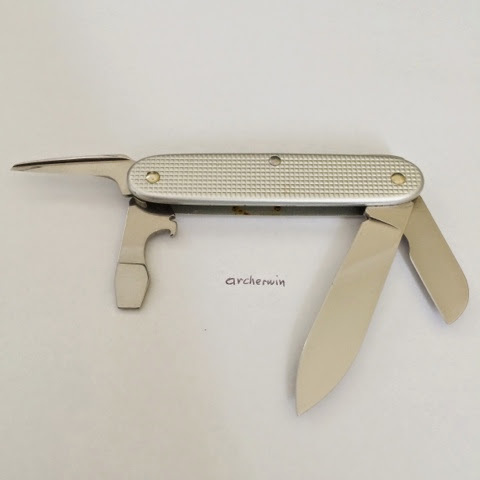 I got this in another ebay deal of one lot with two Alox Electricians, one Signature lite and a Wenger Traveler. Apart from some tarnish in the tools, the condition was great! A little bit of cleaning and some metal polish did the trick. 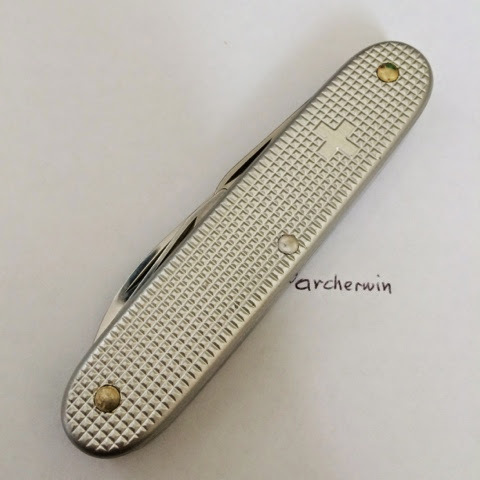 By the way, the Alox with the Red Shield started replacing the Silver Cross in the 2000s. Little functions electrician regarding homes and apartments in Bristol and Bathtub.